There are many leaders I admire who have influenced my own leadership. I admire the teachings on leadership by guys like John Maxwell, Andy Stanley and Patrick Lencioni. There are leaders from my personal life such as a former pastor, a former boss, a high school principal and leaders in my own community who have influenced me as I have watched their leadership. I also love to learn from a great athletic coach. I have been known to choose the teams I support by the coach that leads them. I love leadership. It is so needed these days—especially in our churches. The principles, however, which I admire most are found in the leadership style of Jesus. Jesus’ leadership is still impacting culture today. Jesus was willing to invest in people others would have dismissed. Consider the disciples. They were not the “religious” elite, yet Jesus used them to start His church. Jesus released responsibility and ownership in a ministry. Consider how Jesus sent the disciples out on their own. No micro-management, it appears. Jesus had a leadership succession plan. Jesus consistently reminded the disciples He wouldn’t always be with them. Of course, He was still the “leader”, but He left others to take the ministry forward. Jesus practiced servant leadership better than anyone. The King of kings was willing to wash the feet of His followers. Jesus was laser focused on His vision. Regardless of the persecutions or distractions, Jesus kept on the mission God had called Him to complete. When the woman who had been bleeding for 12 years touched His garment, Jesus stopped to heal her, even though headed to a definite purpose. Jesus constantly slipped away to spend time with God. 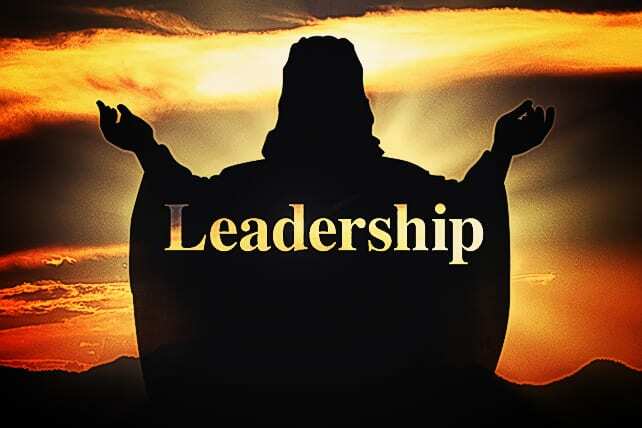 Jesus was into leadership development and replacement. He very purposefully prepared the disciples to take over the ministry. He pushed people beyond what they felt they were capable of doing. Jesus held followers to high expectations. Jesus was not afraid to make huge requests of people. “Follow Me” meant the disciples had to drop their agenda to do so. He told the disciples they must be willing to lose everything to follow Him. Jesus cared more about people than about rules and regulations. He was willing to jeopardize Himself personally by breaking the “rules” to help someone in need. Jesus celebrated success in ministry. He rewarded people generously who were faithful to Him and His cause. Any questions whether His ministry was effective? Still working today.